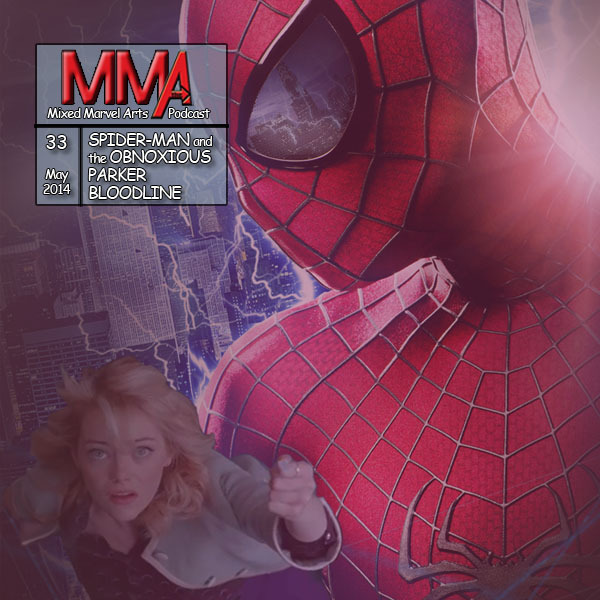 The Mixed Marvel Arts Podcast expresses their displeasure with recent obnoxious outcomes and experiences. But it’s not all bad things as the duo dissects Spider-Man’s recent adventure in Sony’s sequel film. Topics range from the gorgeous web-spinning scenes, to the obnoxiously-confusing, Parker-family storyline. Before the twosome discusses the movie, they also touch on television news including ABC’s decision to pick up Agents of SHIELD for a second season.